The second season of the Ace Attorney anime was announced to be in production some time ago, but now we have the exact date of the season’s opening. The second season will start airing on 6 October 2018 in Japan at 1730hrs JST. 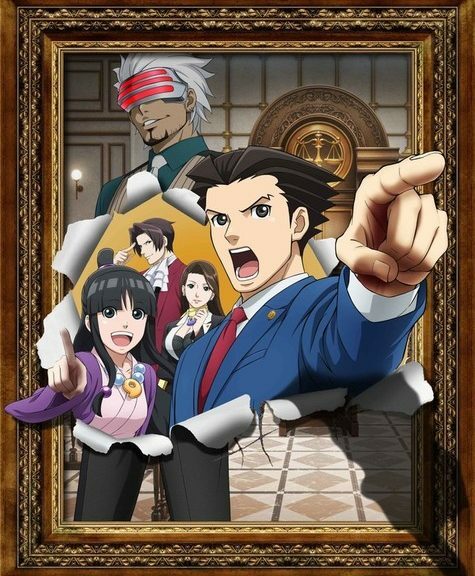 The anime will cover the events of The Lost Turnabout, as well as, an original story that takes place on a train.